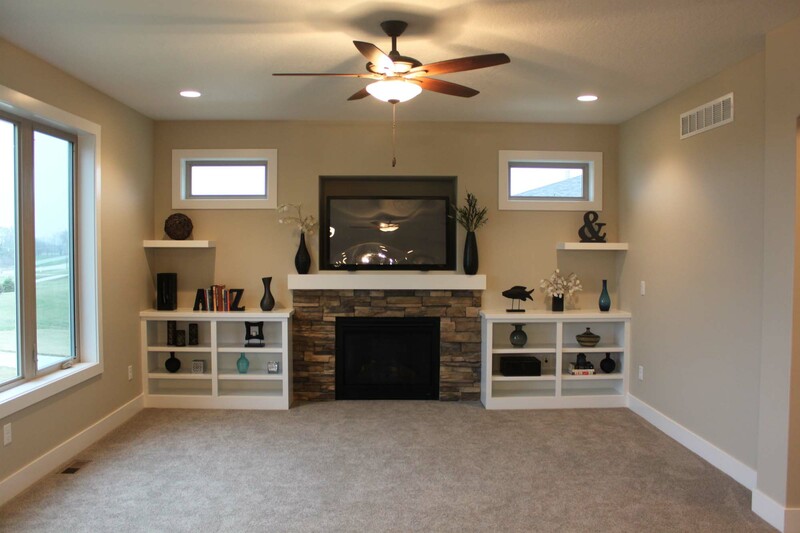 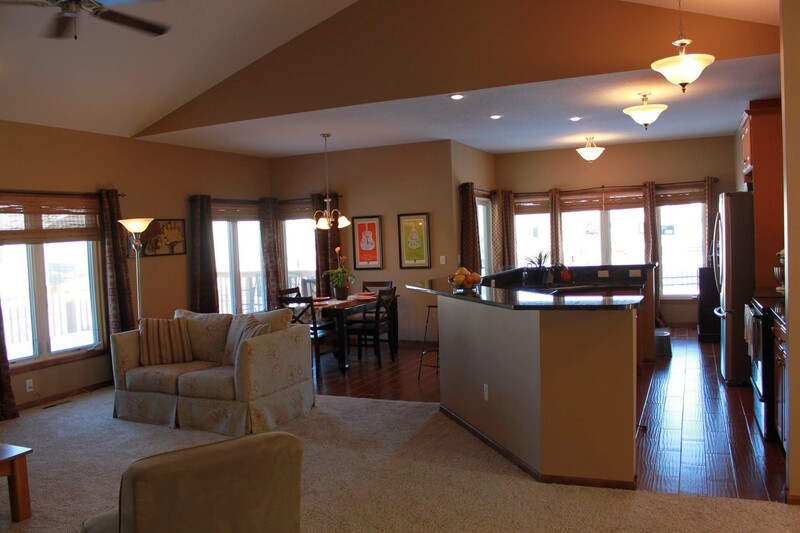 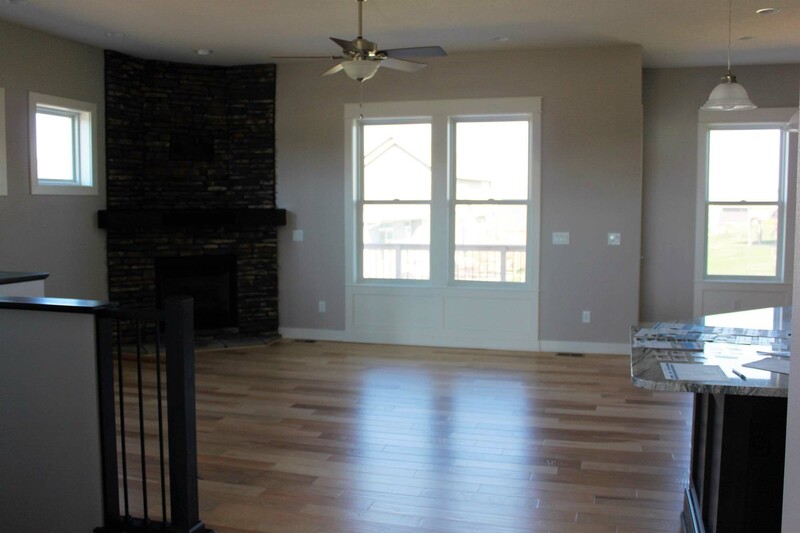 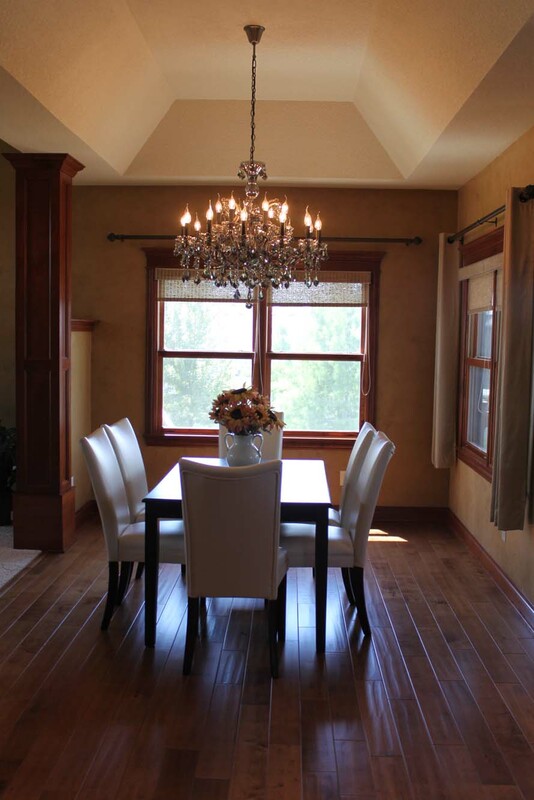 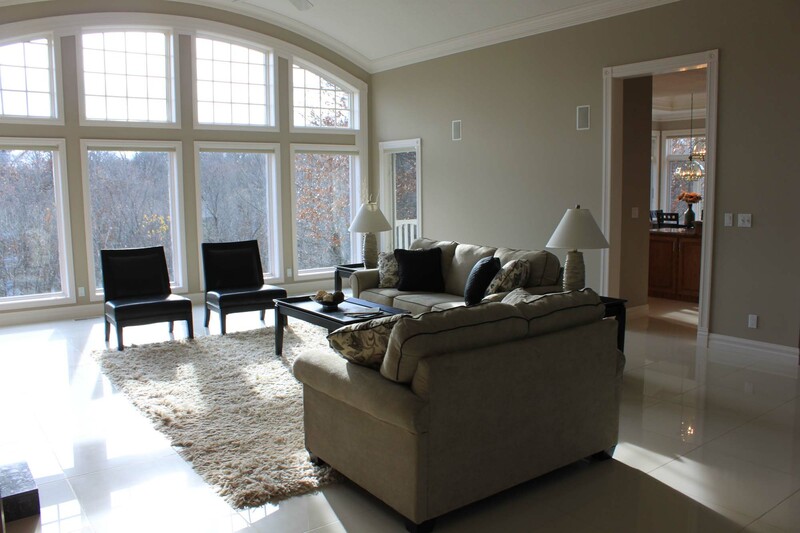 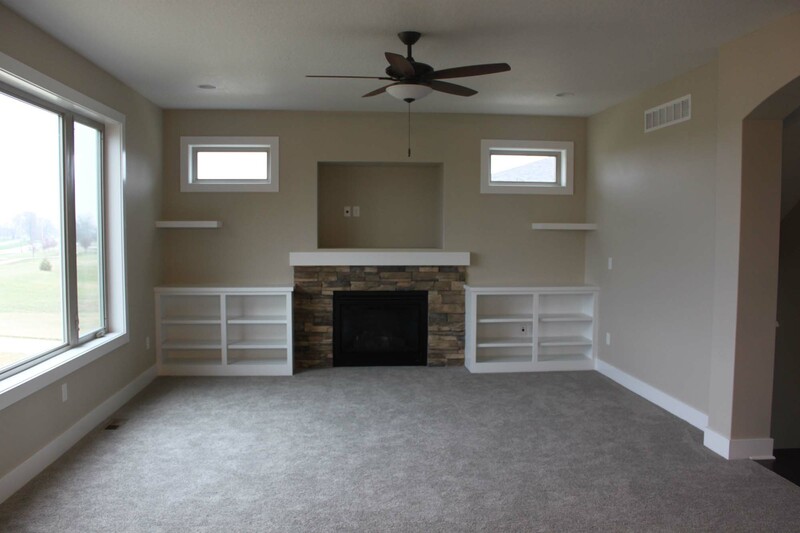 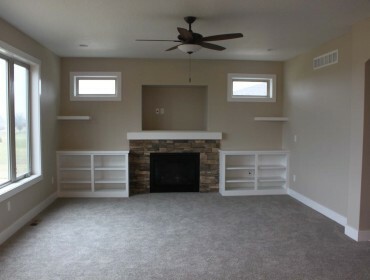 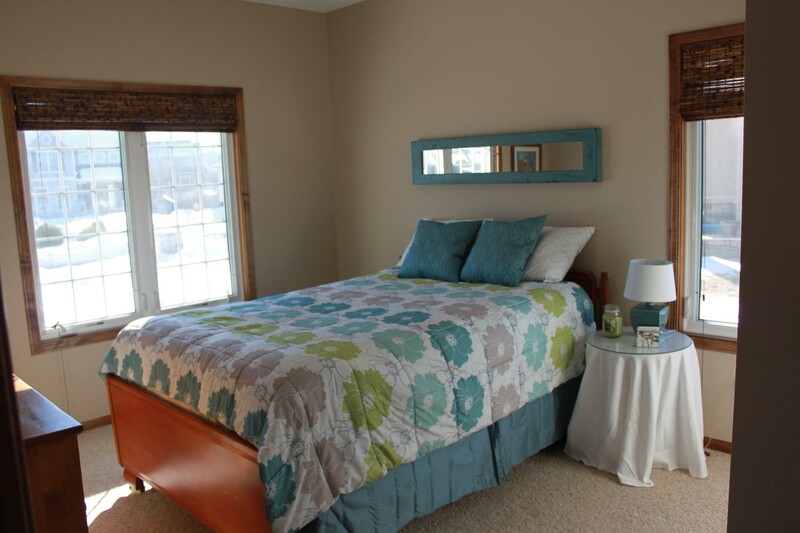 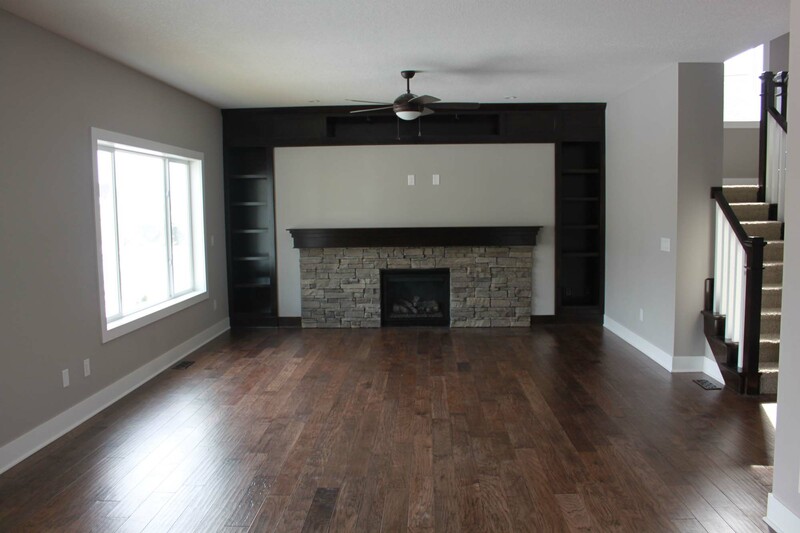 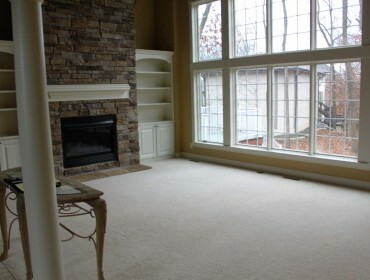 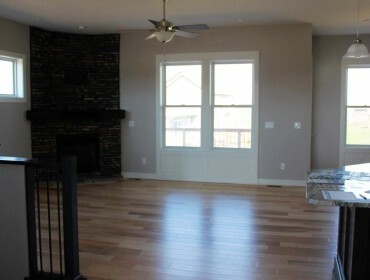 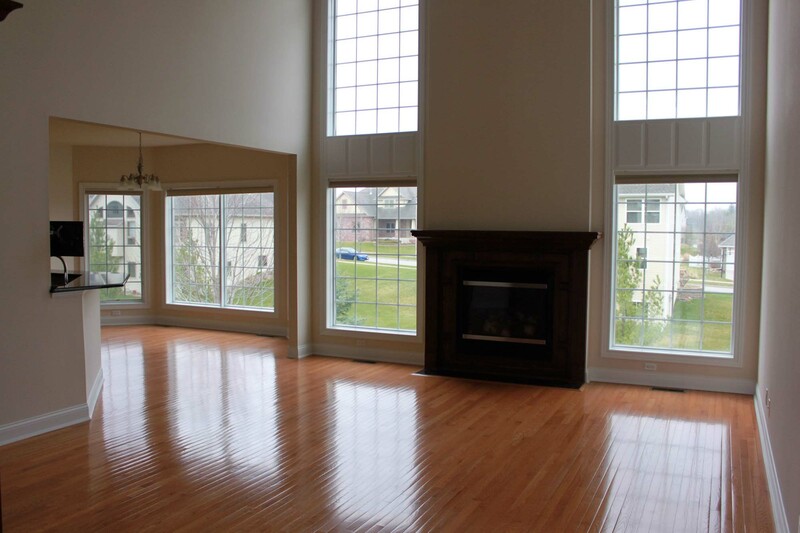 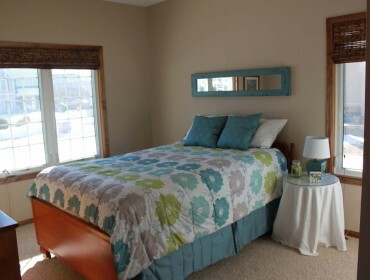 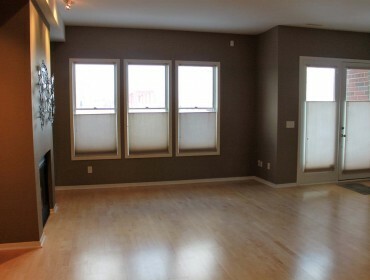 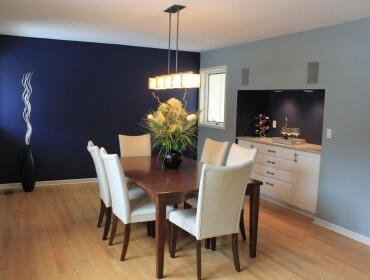 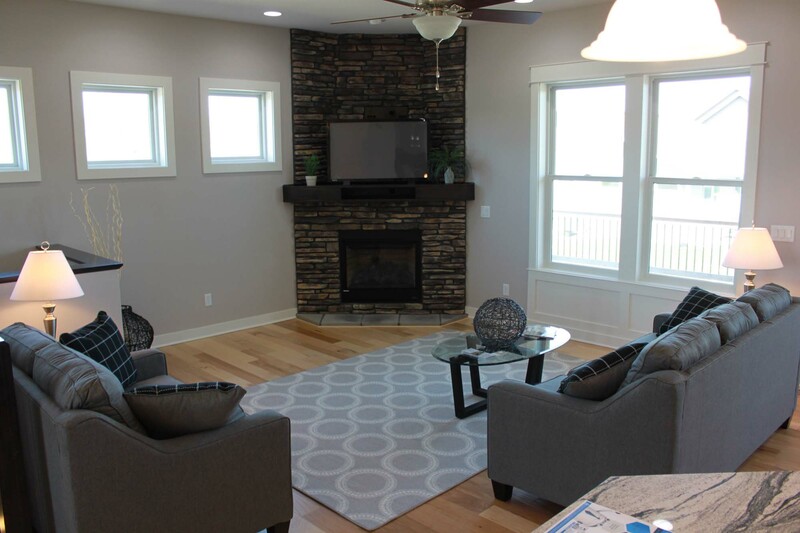 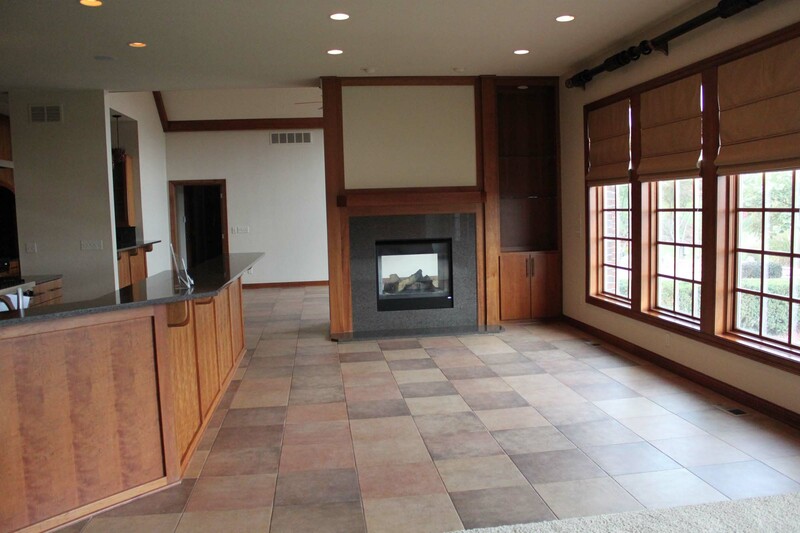 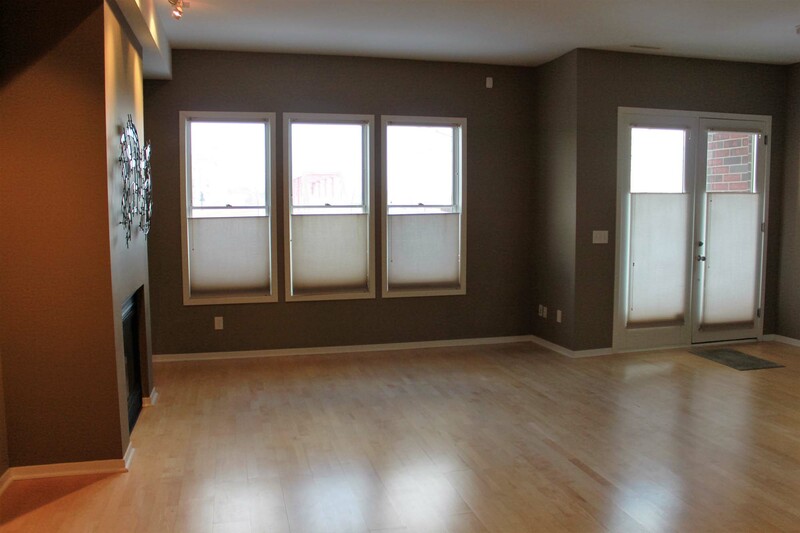 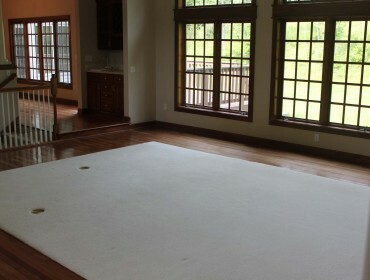 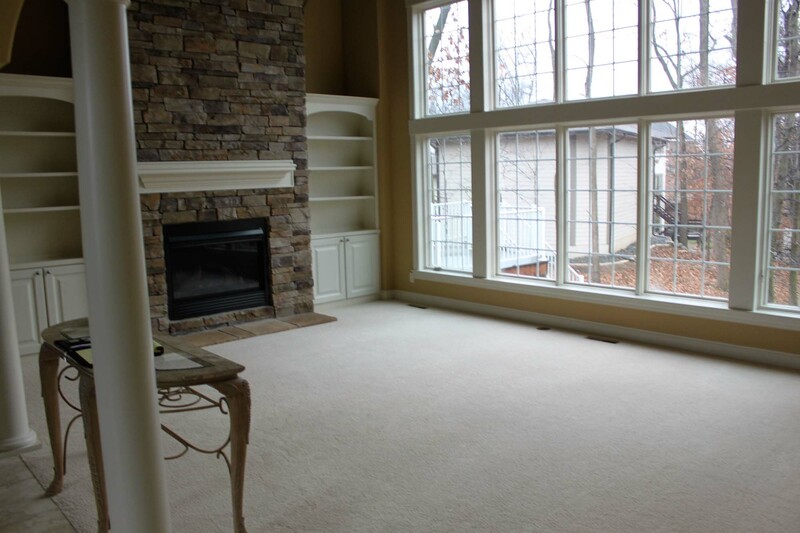 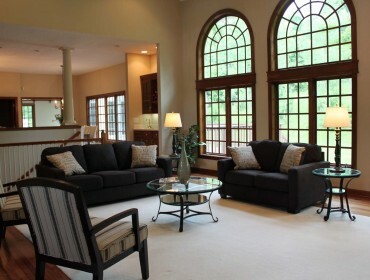 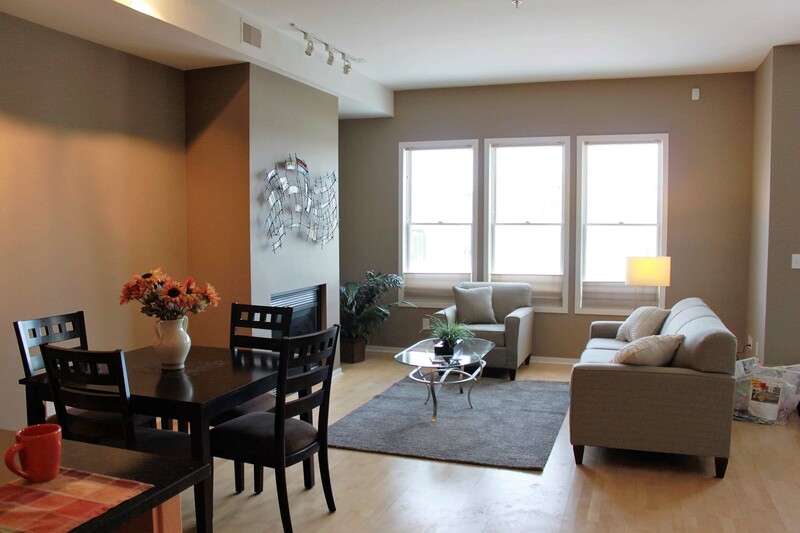 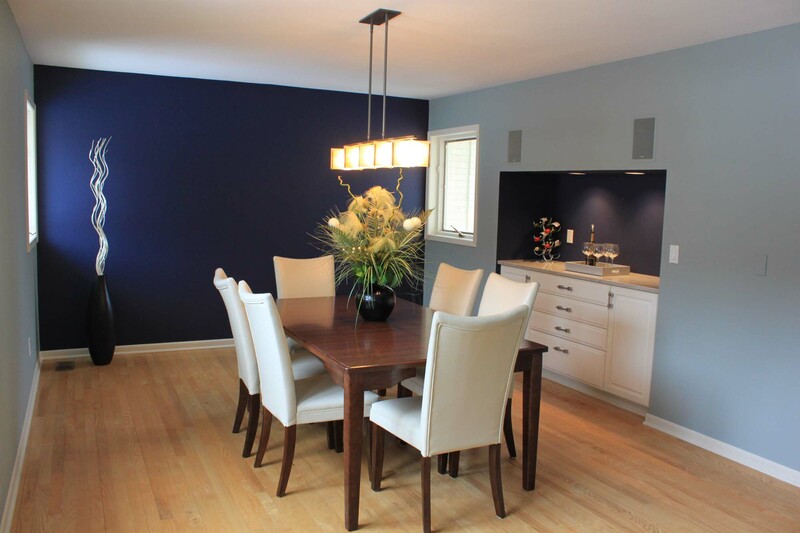 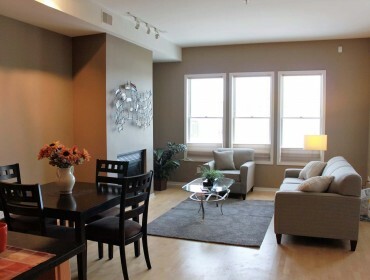 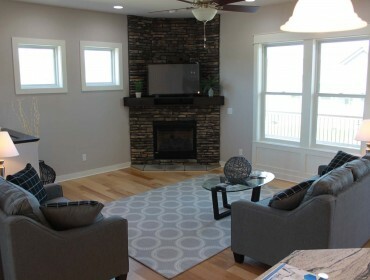 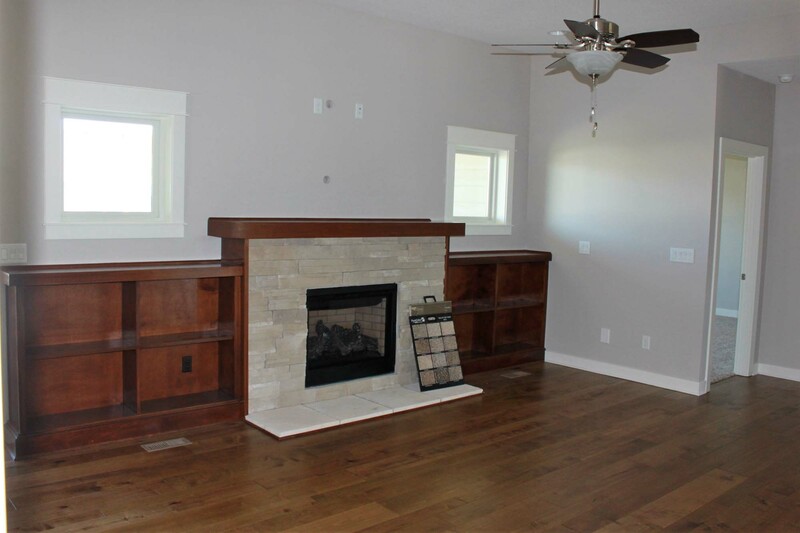 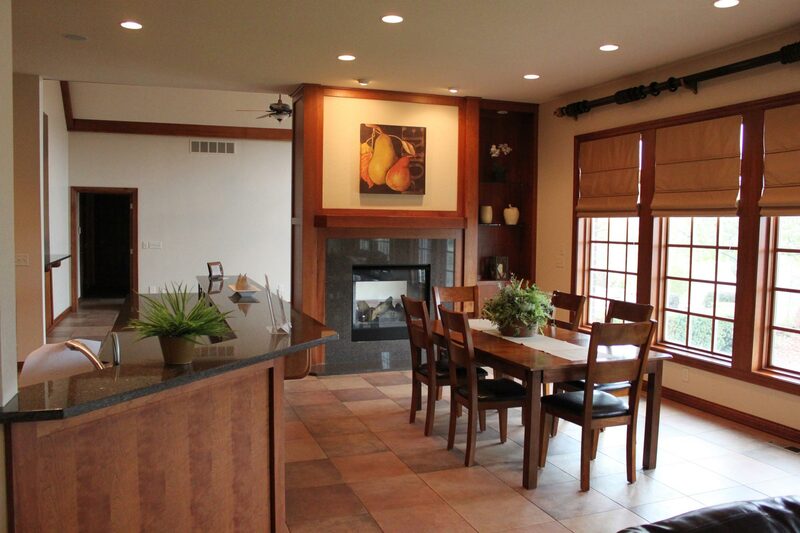 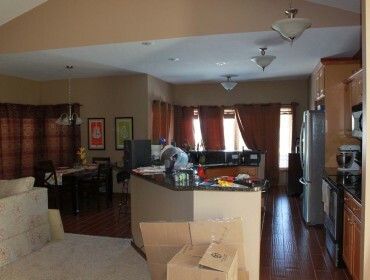 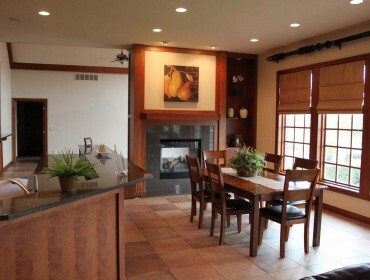 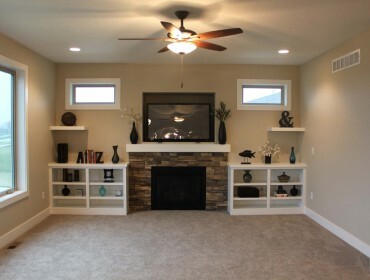 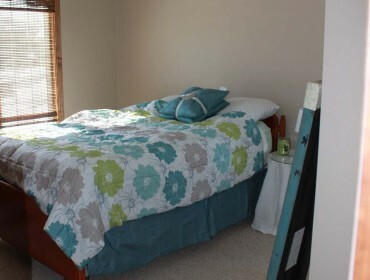 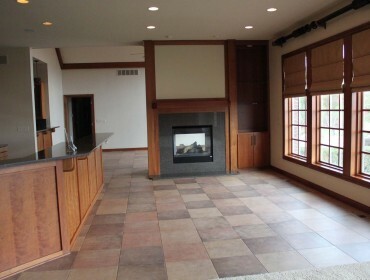 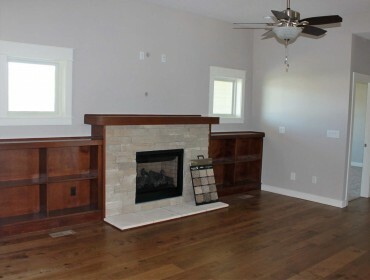 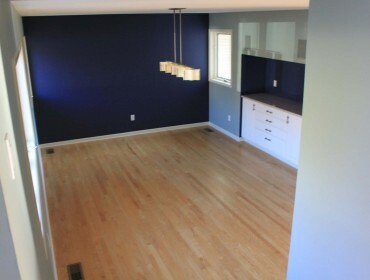 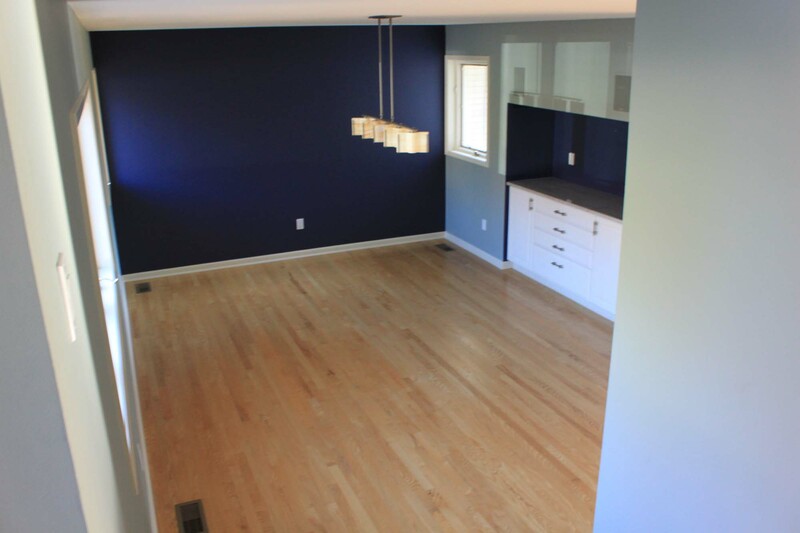 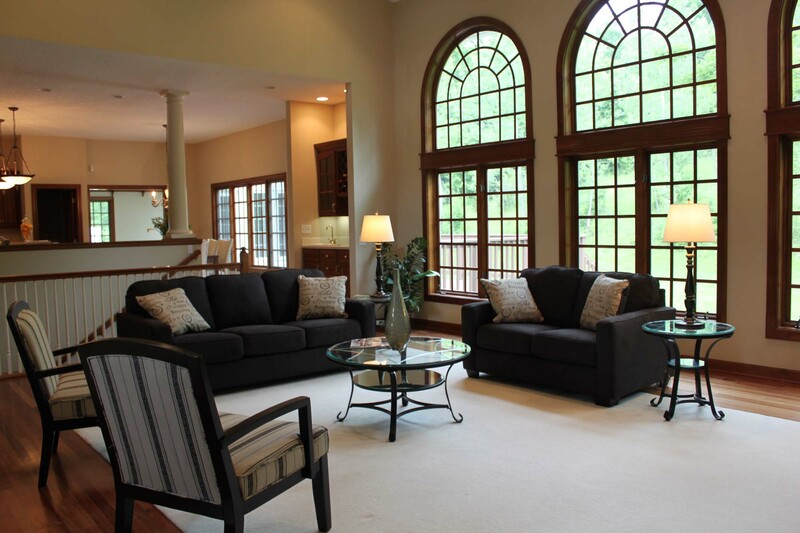 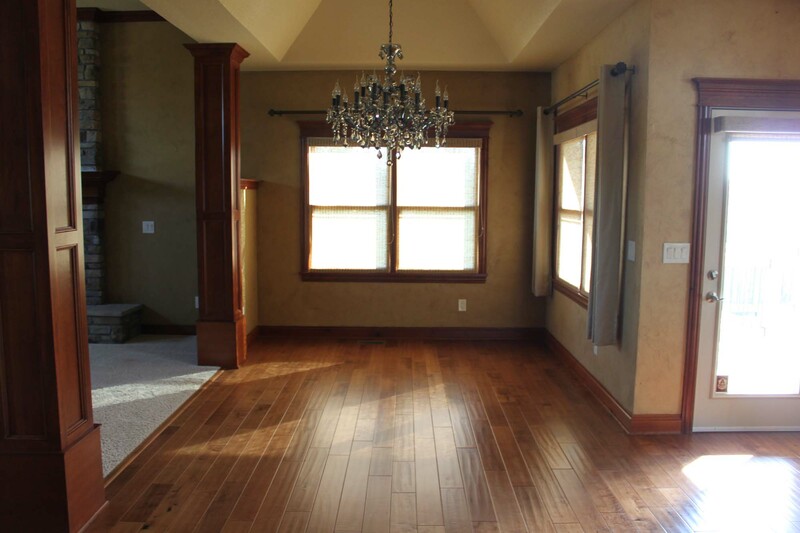 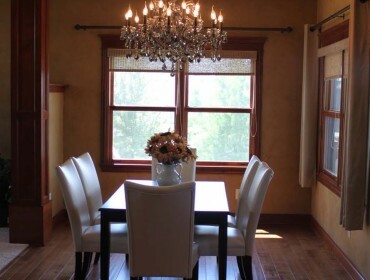 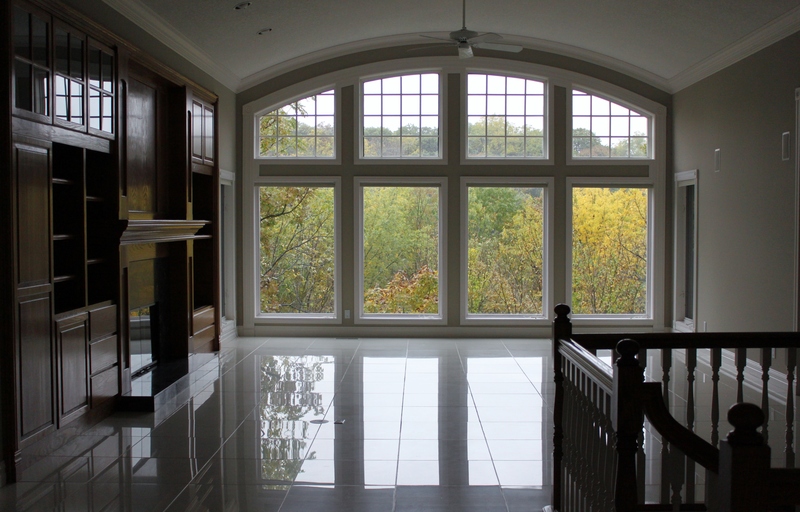 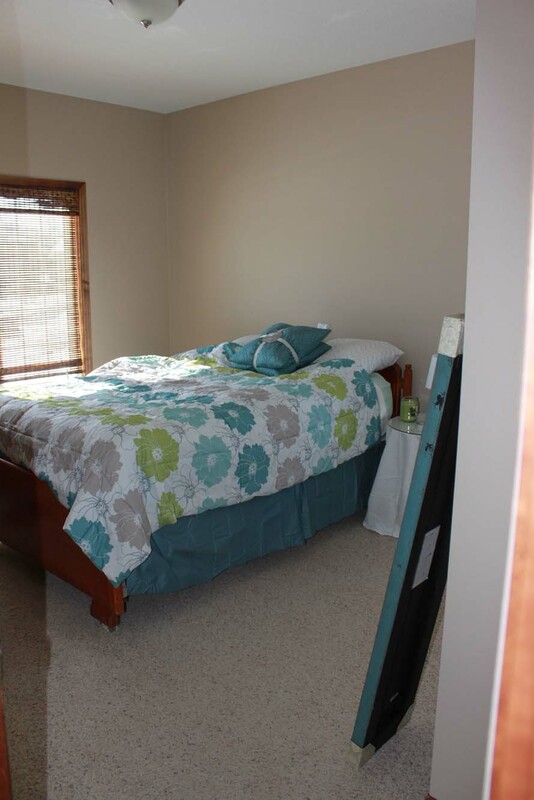 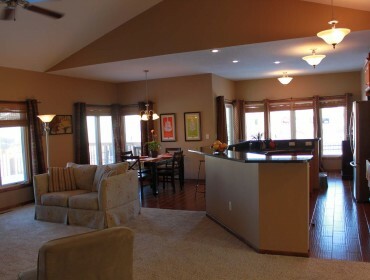 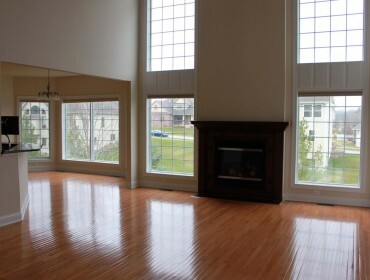 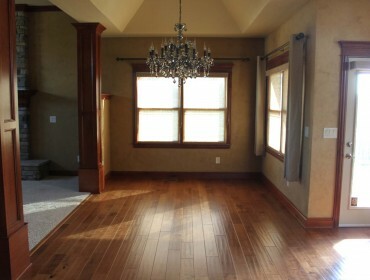 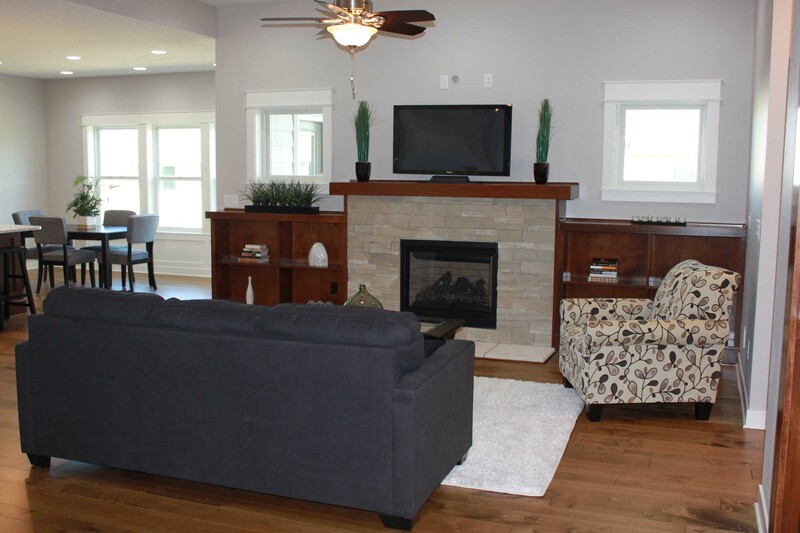 Certified Home Staging Before and After Pictures Des Moines, Iowa | Andriano Homes L.L.C. 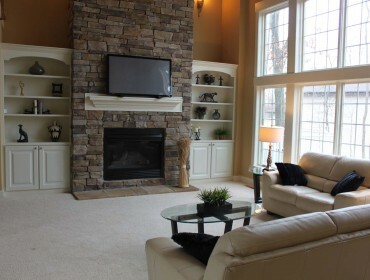 Home Staging is the “art of preparing your home to sell.” Professional Home Stagers enhance focal points, reduce clutter, neutralize, update, increase positive flow and use wise color choices to entice buyers. 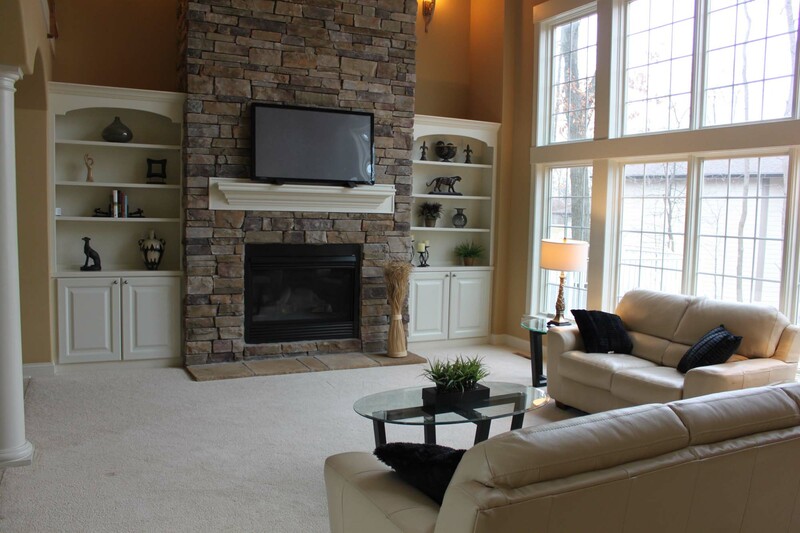 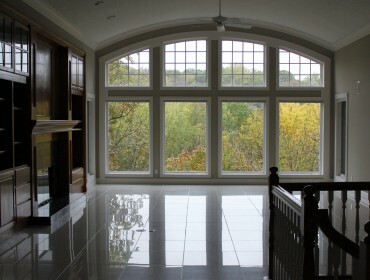 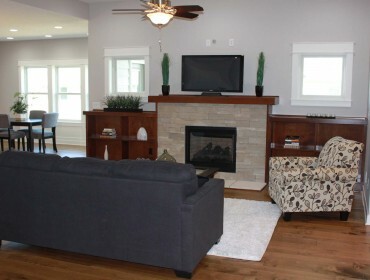 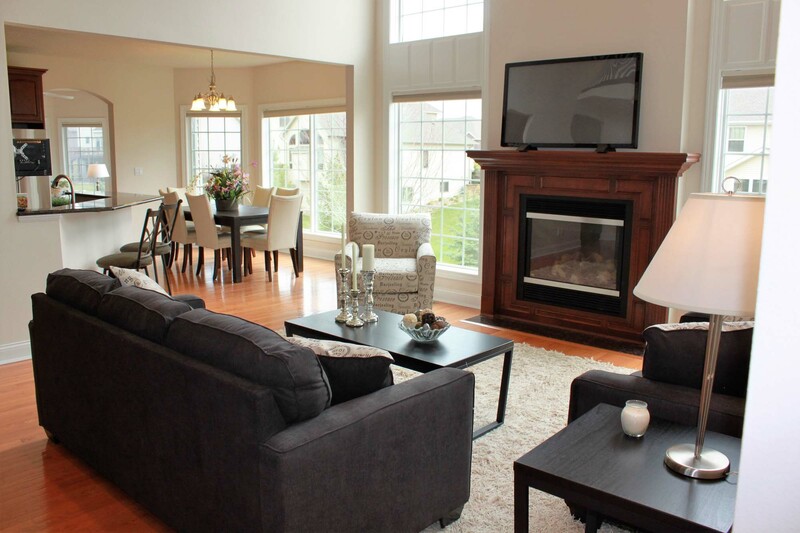 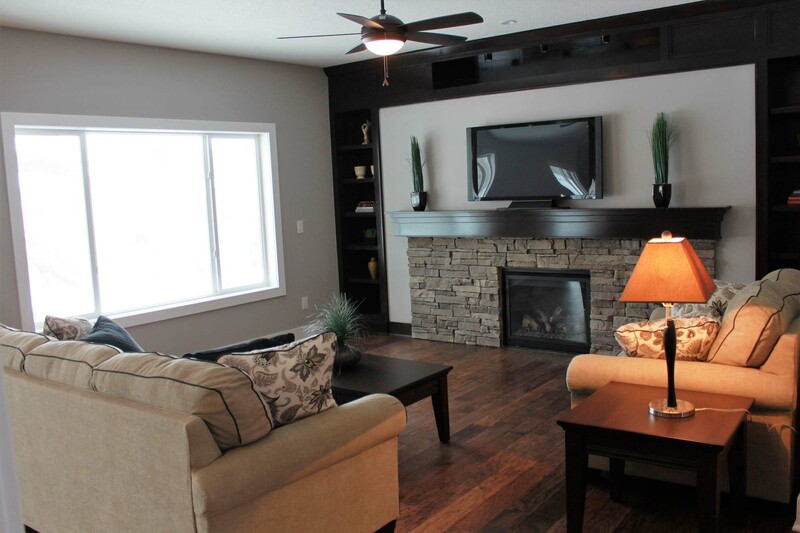 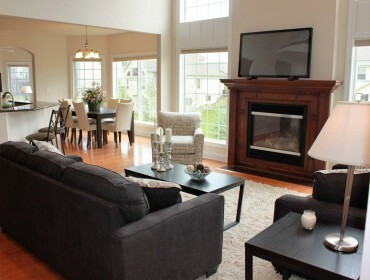 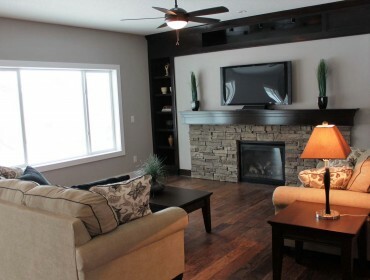 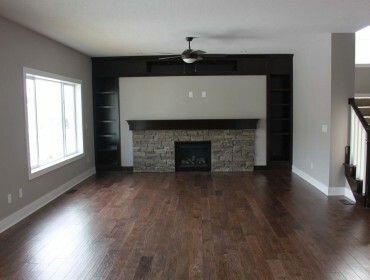 Home staging gives a “good feeling” to a home, making buyers want to live there. 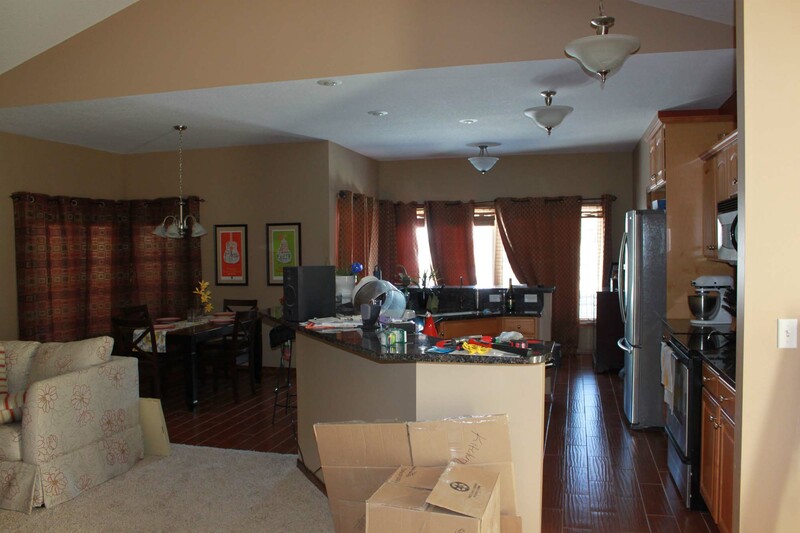 Take a look at the “Before and After” home staging pictures for examples of the difference home staging can make to your home/listing. 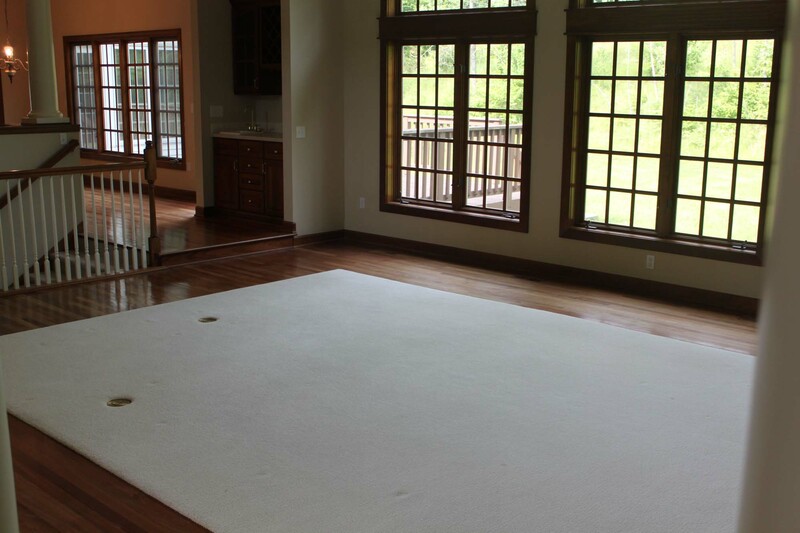 If you were a buyer, which example would appeal more to you?